Sherwin-Williams Paint Store of San Diego, CA has exceptional quality paint, paint supplies, and stains to bring your ideas to life. Painting Questions? Ask Sherwin-Williams. Products/Services Offered: Interior Paint, Exterior Paint, Paint Brushes, Rollers, Spray Equipment, Caulk, Stain. BANKER’S HILL LAW FIRM, A.P.C. 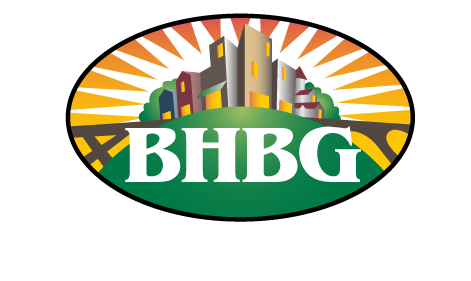 Founded in 1991, Banker’s Hill Law Firm, A.P.C. maintains the highest quality of legal representation possible. Our skilled attorneys advise clients on a range of complex legal matters in the areas of personal injury, immigration law, criminal defense, bankruptcy, and family law. Founded in 1963, the San Diego Building Owners and Managers Association is the largest local professional association devoted exclusively to the commercial real estate industry. BOMA San Diego has over 300 members representing all facets of the industry including property managers, facility managers, owners, asset managers, engineers and leasing brokers. Companies providing products and services to office building managers are also represented in BOMA San Diego and represent industries in energy, sustainability, law, telecommunications, construction and maintenance. Stunning inside and out, 41West features a striking mix of modern architectural design and timeless interiors. Inspired by its park setting, the homes are adorned in natural light with floor-to-ceiling windows, expansive NanaWall doors that open to graceful living areas and beautifully appointed kitchens complete with Miele appliances, imported Italian cabinetry and Quartz countertops. Explore the distinctive mix of designer selected building features and finishes and see what makes 41West a truly remarkable Bankers Hill living experience.